Dr. Ryan Noah is an affordable Tulsa dentist who understands that you want your whole family to have beautiful and healthy teeth but sometimes it can put a strain on your family’s finances. Dr. Noah’s upbringing in the small Oklahoma farming community of Westville has helped shape his belief that dental fees should be affordable. 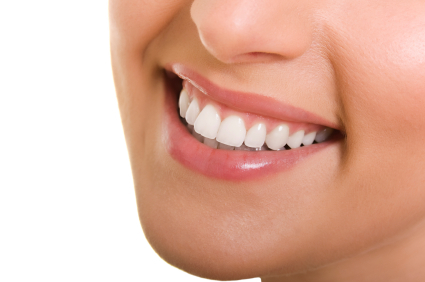 In fact, you will find that our fees are well below the community average cost of dental care in Tulsa. With that in mind, our dentists will work with dental patients to create convenient and affordable payment plans that include cash, CareCredit, and credit card options. We strive to maintain lower than average dental fees for the Tulsa area without ever compromising on quality dental care for our patients. Often there is more than one way to treat a dental problem. And while both ways will result in great outcomes, one may be a more cost effective option. Dr. Ryan Noah will never pressure you into any kind of treatment. He will point out the pros and cons of the various procedures so that you can make the decision that works best for you and your budget. And he will work with you and answer any questions you may have so you can be confident that you have received the right treatment while remaining financially comfortable. Many patients put off going to the dentist and when they finally come in, they may have dental needs requiring immediate attention. And often times this means being faced with multiple procedures. Another way we can make your treatment more affordable is by phasing it out over several weeks or months. This will allow you to pay as you go, taking care of the most urgent needs first. We will make every effort to work with your budget and make an affordable dentist phased treatment plan that is right for you. If you’ve been looking for an affordable dentist for your family, you may call our office to schedule an appointment. If you prefer, you may click here to request an appointment online.